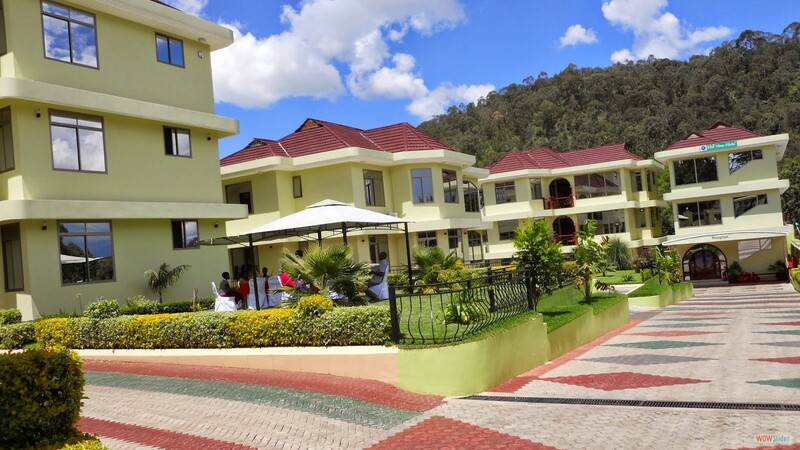 HILLVIEW HOTEL is a luxurious hotel and leafy suburb within Mbeya City located at Uzunguni area (Mbeya's diplomatic area) along Kaunda Avenue. Whether on Safari, official stay, holiday vacation trips, or night stay. 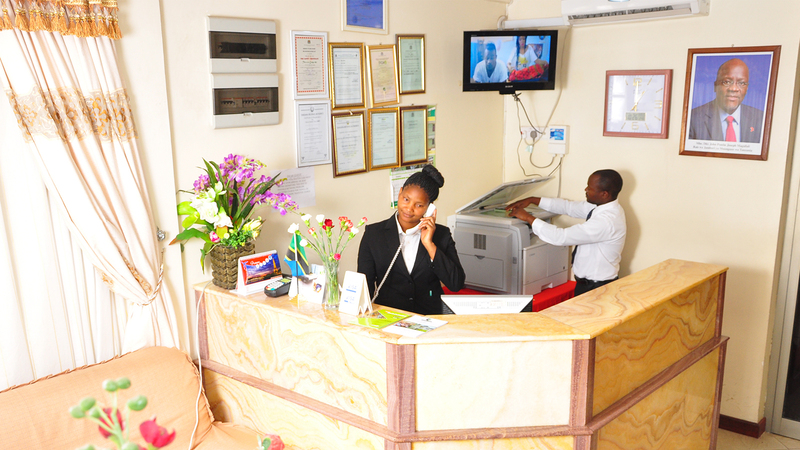 Hillview hotel provides you rooms and apartments attached with sitting, dining rooms and kitchen whereby you have a choice for entire apartment or individual contained rooms. 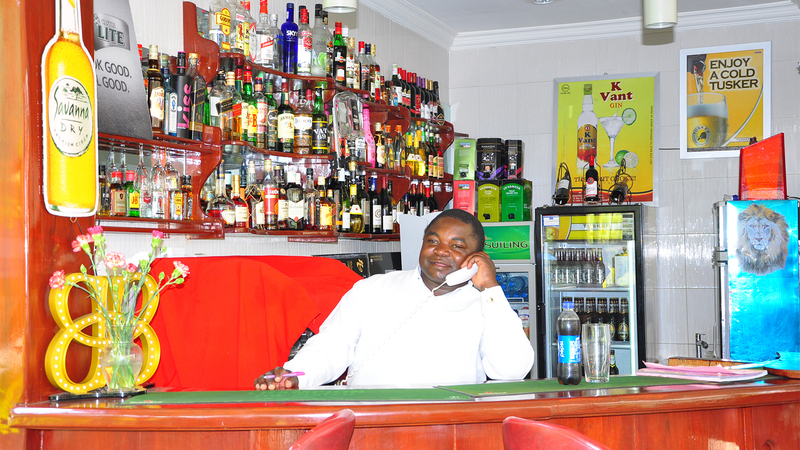 “Hillview Hotel guarantees you an ideal home away from home”. While at the hotel our guests enjoy fresh air from our Green gardens and the mountain scenery from the nearby mountains. However you can opt to have outdoor wedding in our most beautiful gardens “We ensure you the perfect relaxation”. Multi-Cuisine Restaurant will serve you dishes prepared by our professional chefs, whether breakfast, lunch or dinner; buffet or ala-carte we give you the best. For special table setup our service team is quick and active to meet your wish “Don’t hesitate to ask for any”. 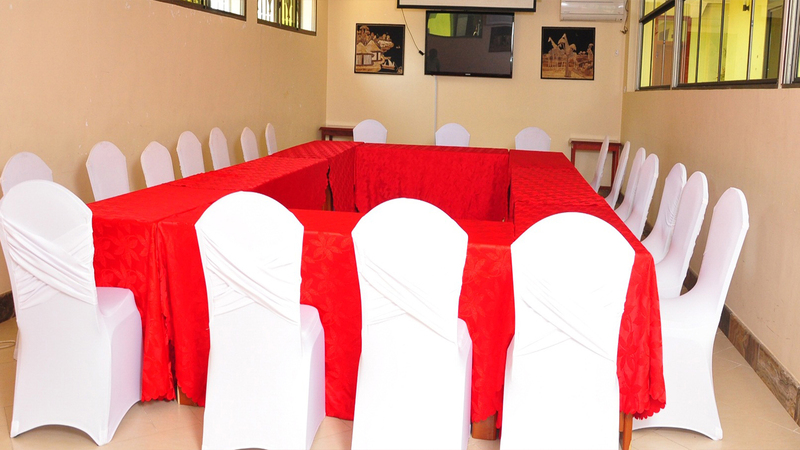 For Meetings, Seminars, Workshops, Official trainings etc the Hotel provides for conference hall with the capacity of holding 20 to 70 Pax. Our precious customers can enjoy some other services on charges such as; Romantic dinner, romantic Jacuzzi session, wine lists,baby shower, flower arrangements, birthday, engagement parties etc. Enjoy free internet browing on your Computer, Tablet or smartphone. Whether in your room, at the Bar, at the Restaruant or at our Beautiful gardens the signal is strong. You can opt for the cable connection if you wish. 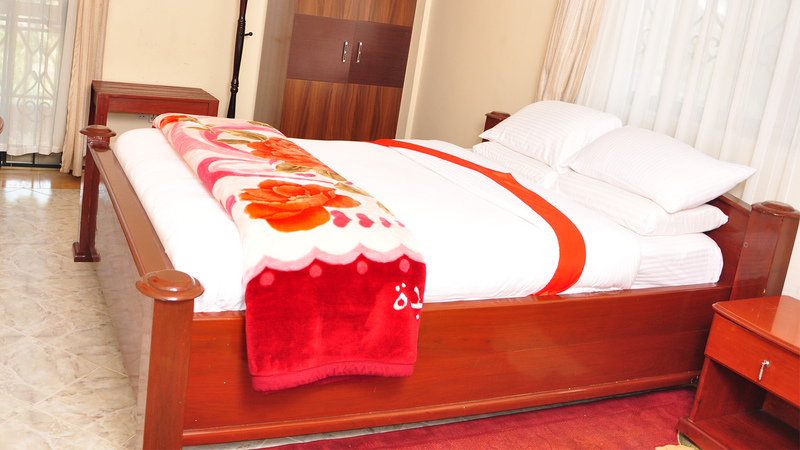 We are not just giving you a bed, we are dedicated to give you a perfect rest for the body and mind as well.